Click here to reserve your spots! It’s almost time for our 2018 Trailblazer Retreat! We are so excited for all of the awesome students to arrive! 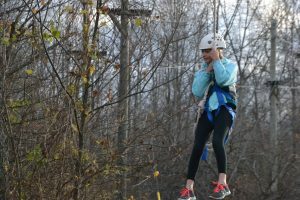 We have so many awesome things planned, from the zipline, to big games, to awesome chapel sessions. We are going to have so much fun, build deeper relationships, and grow closer to the Lord. 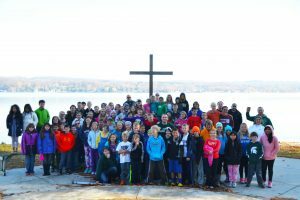 Kids will have the amazing opportunity to see God speak through the beautiful nature we have in northern Michigan and the unplugged, intentional community that camp provides for your youth groups. 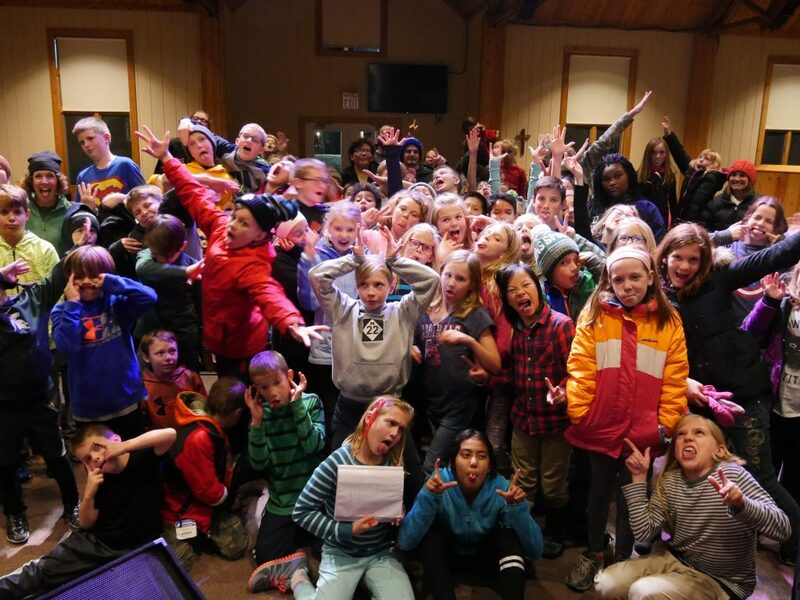 Whether in times of worship and praise, or in times of fun and games, kids will be experiencing the love of God in a new, fun, and exciting way. 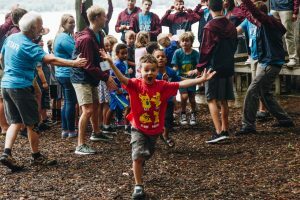 A retreat at camp provides uninterrupted time away from the worries, anxieties, and distractions of our normal routines can be a vital piece to your child’s spiritual journey. Our goal is for every kid to leave camp having seen Christ in a new way: in the stars, in the Word, or through their leaders. Sign up your kids, and give them the opportunity to know God in a new way! 8pm – Check in begins / Popcorn & Games! After – See you later!! 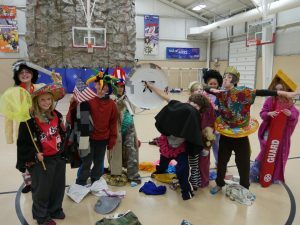 Click below for the Youth Leader Registration Guide!